Knowing how to properly work with your dog is extremely beneficial to both your family and the dog. After training with the professionals at Master Dog Training, you will learn how to properly correct your dog at home if he or she misbehaves. For example, during a walk, your dog should always come to you when you use the “come” command. He or she should also know not to pull on the leash, bark, or bother dogs or people. 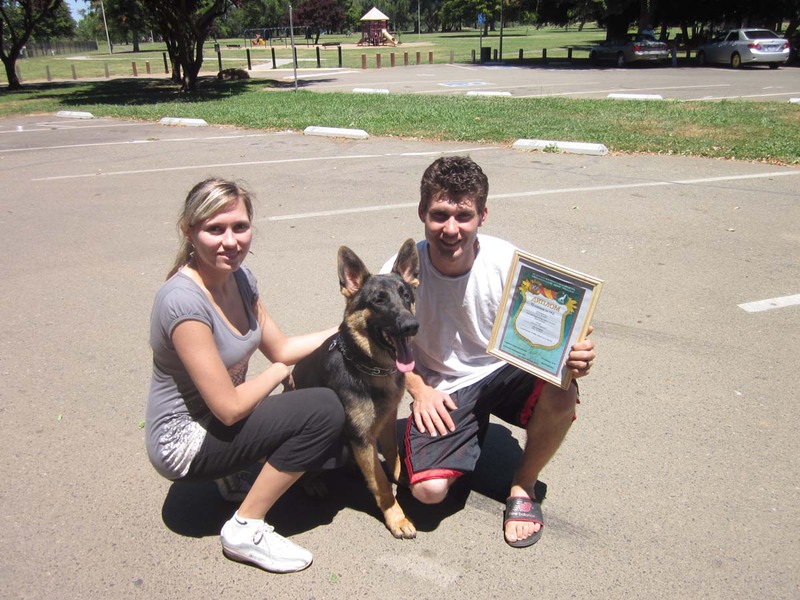 In the “train your own dog” program, you will learn how to teach your dog these specific commands, as well as agility, the correct methods of training, proper socialization, behavior modification, and other obedience commands. The come command requires that your dog runs to you right away, regardless of what he or she is doing at the time. Being able to do this is the sign of a properly trained dog. The heel command is needed so you can move with your dog in different situations, such as a typical walk, at a plaza, a supermarket, or just a morning jog. The place command is a very important command at home. It has to work both at the training center, and at home when guests come over. In real life situations, such as in the car, on vacation, or when guests come over, the dog should immediately return to his or her designated place and not go anywhere until allowed to by the owner. The “leave it” command restricts the dog from grabbing food or a toy when not allowed to. It is very important that your dog is able to perform this command at home, and not just at the dog training center. Training a dog is no simple task. You have to know his or her habits, and desires, and how to correct any bad habits. 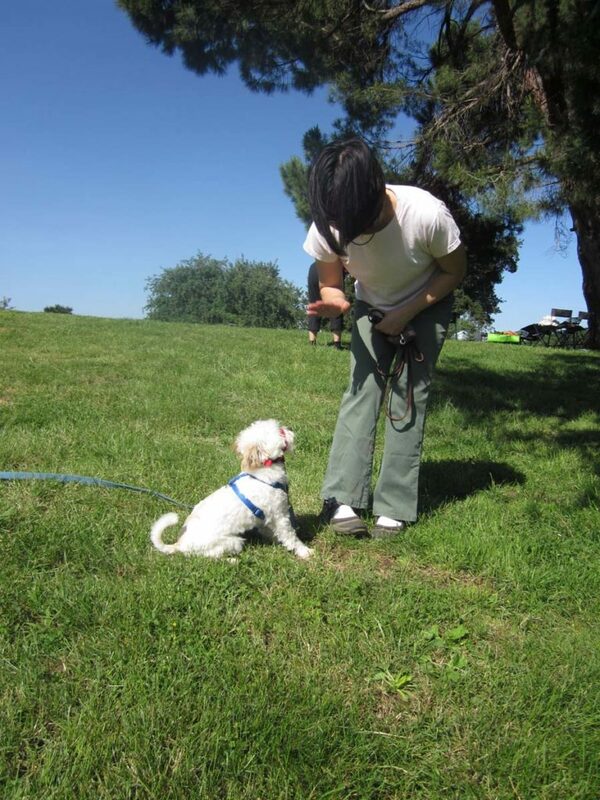 Once you teach your dog the necessary obedience commands, such as come, sit, down, heel, up, etc. you will be able live with a true companion dog.